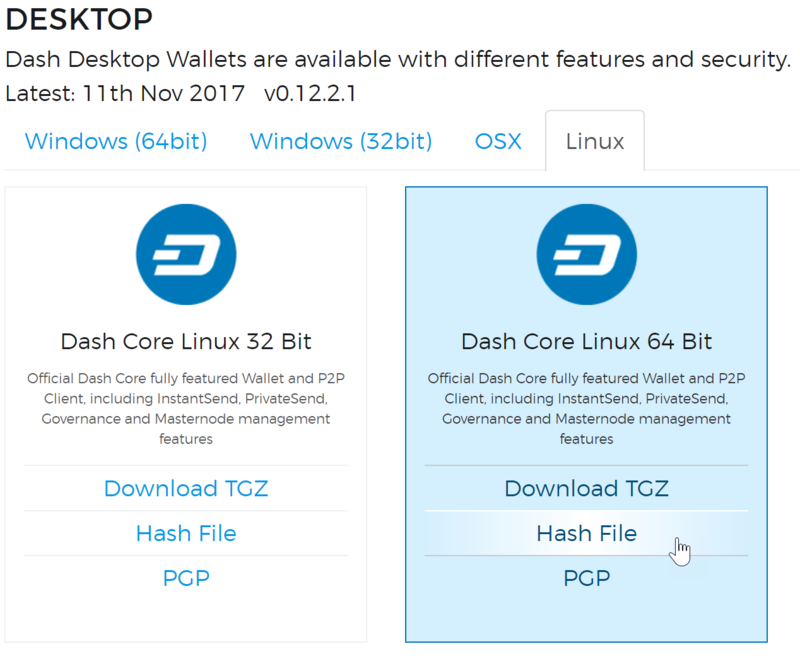 This guide describes how to set up a Axe P2Pool node to manage a pool of miners. Unlike centralized mining pools, P2Pool is based on the same peer-2-peer (P2P) model as Axe, making the pool as a whole highly resistant to malicious attacks, and preserving and protecting the decentralized nature of Axe. When you launch a P2Pool node, it seeks out, connects with, and shares data with a decentralized network of other P2Pool nodes (also known as peers). P2Pool nodes share a cryptographic chain of data representing value, similar to Axe’s blockchain. The P2Pool version is called the sharechain. The decentralized and fair nature of this mining model means mining with P2Pool is strongly encouraged. P2Pool for Axe uses the p2pool-axe software on GitHub, which is a fork of p2pool for Bitcoin. For more information, see here. This following section describes the steps to setup an Ubuntu Server running P2Pool for Axe. It has been tested with Ubuntu 16.04 LTS and 18.04 LTS and Axe 0.12.2.3. While a reasonable effort will be made to keep it up to date, it should be possible to modify the instructions slightly to support different versions or operating systems as necessary. If you are on a private network behind a router, you will need to set up port forwarding for at least port 8999 (UDP/TCP) for access to the sharechain, as well as port 7923 (UDP/TCP) if you want your node to be accessible to the public. How this is done depends on your particular network router and is therefore beyond the scope of this documentation. An example from the popular DD-WRT open source router distribution is shown below. 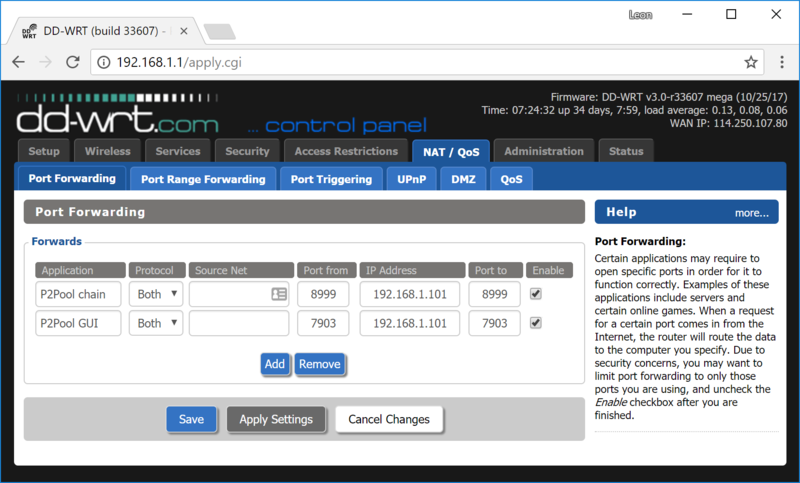 Guides to setting up port forwarding can be found here and here. Your P2Pool node is now running. 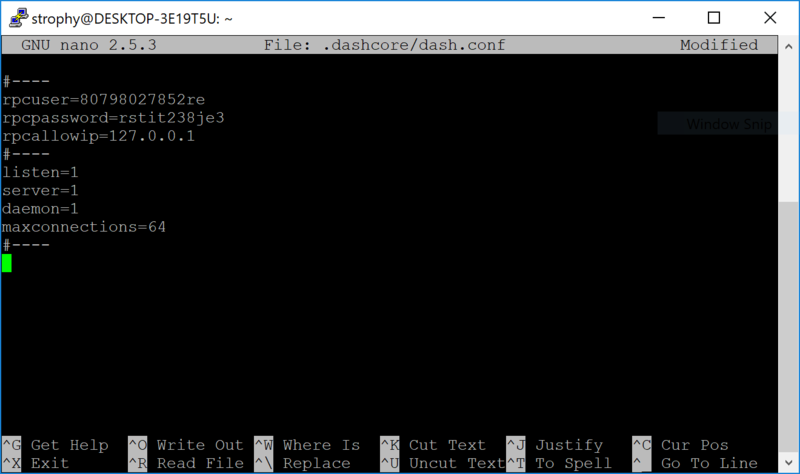 If you see errors similar to Error getting work from axed or -10 Axe Core is downloading blocks… then you must wait until Axe finishes synchronisation. 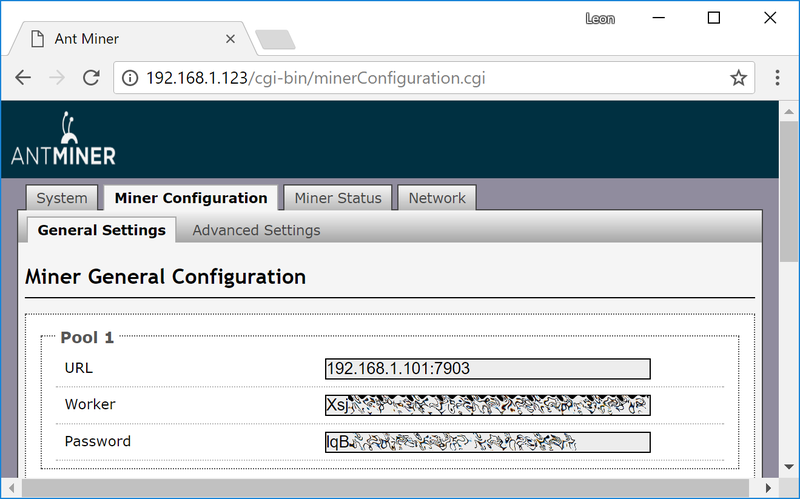 Once this is done, you can point your miners to <ip_address>:7923 to begin mining.